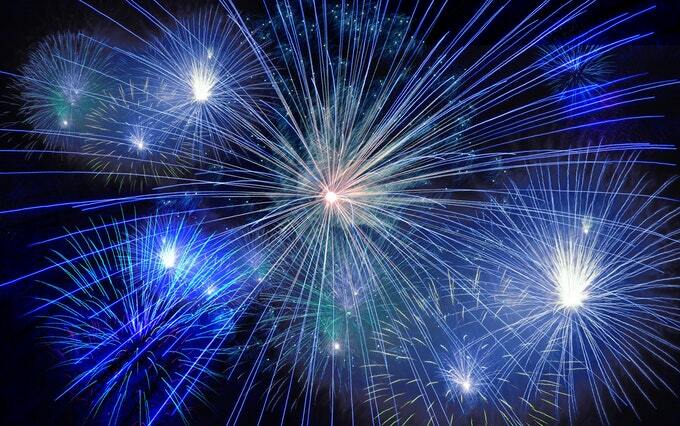 Flea and Food Markets are Back! 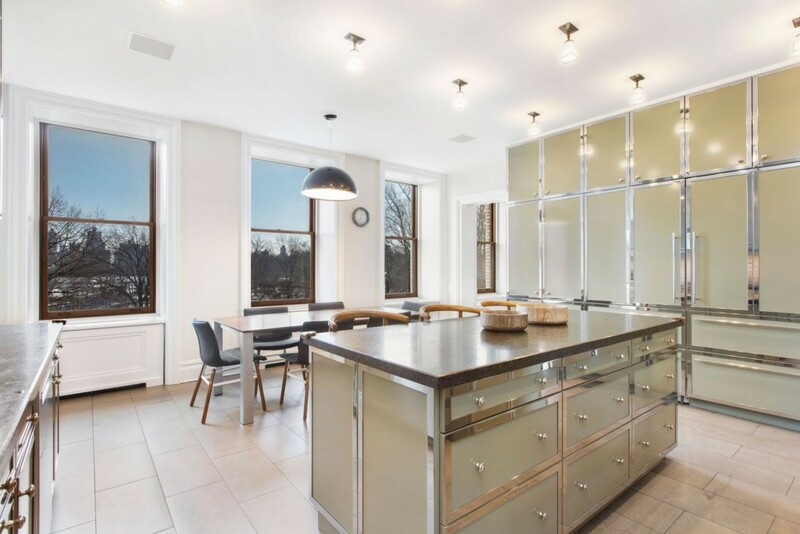 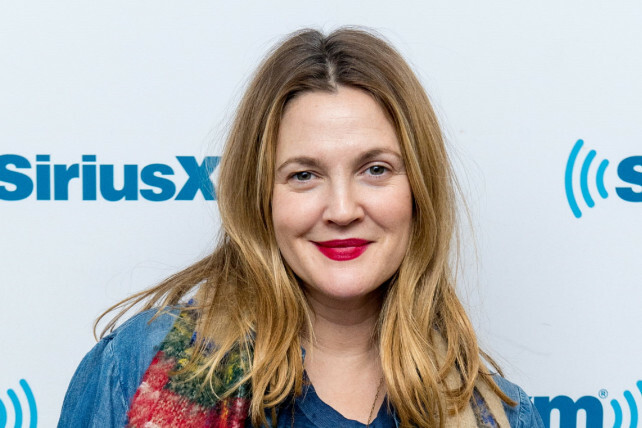 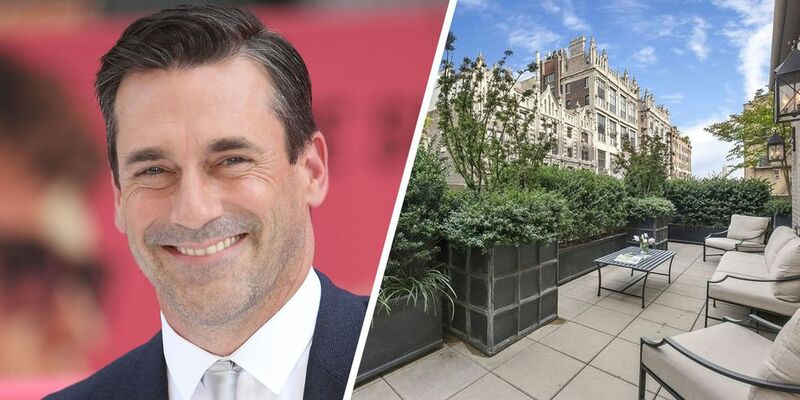 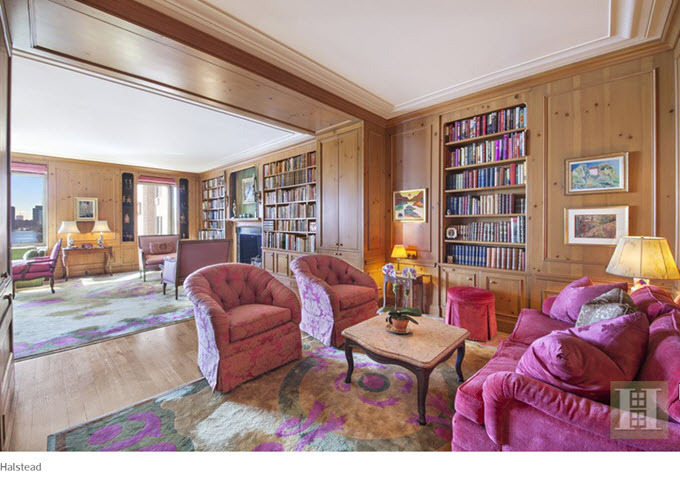 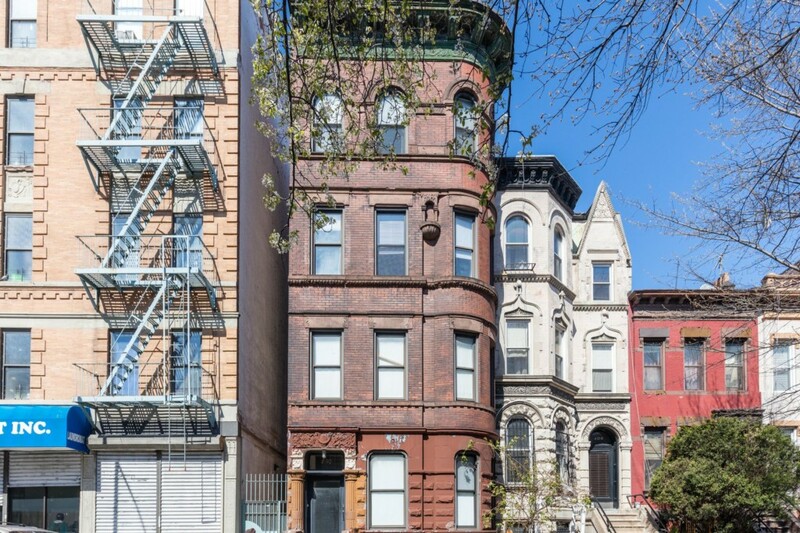 Upper East Side resident Drew Barrymore is on the hunt for a new home, and has recently toured some of the area’s most lavish buildings…. 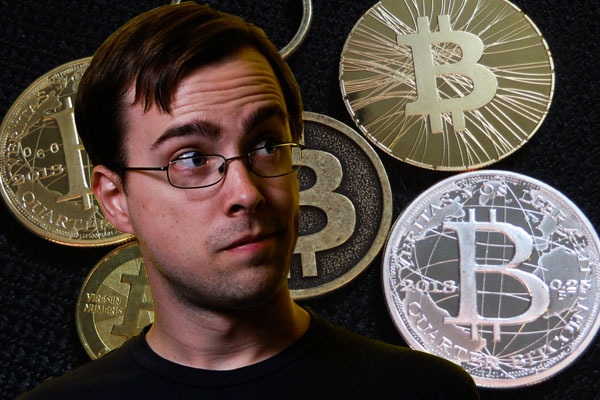 Bitcoin – Answer to the “Impossible” Listing? 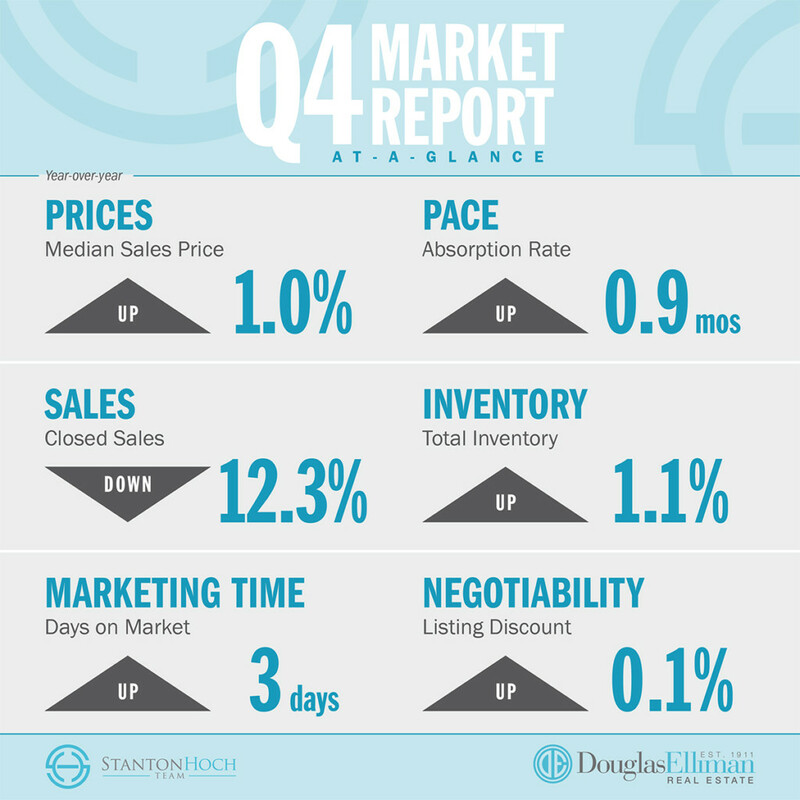 The fourth quarter is typically the slowest of the year in real estate, so it’s no big surprise the market slowed over the holiday season….